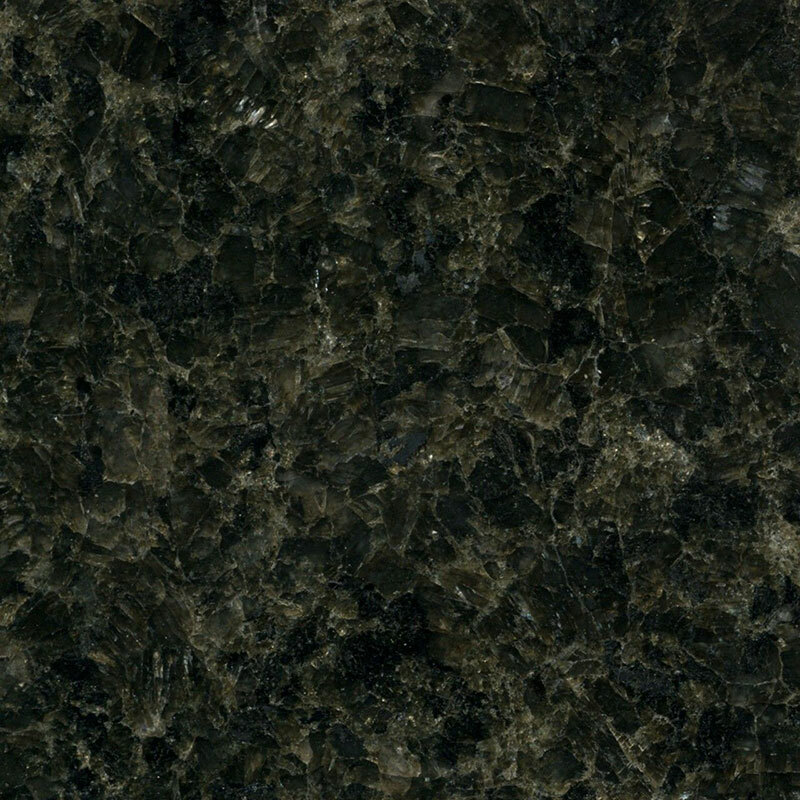 Uba Tuba is an adventurously named granite that is quarried in very limited quantities in Brazil. 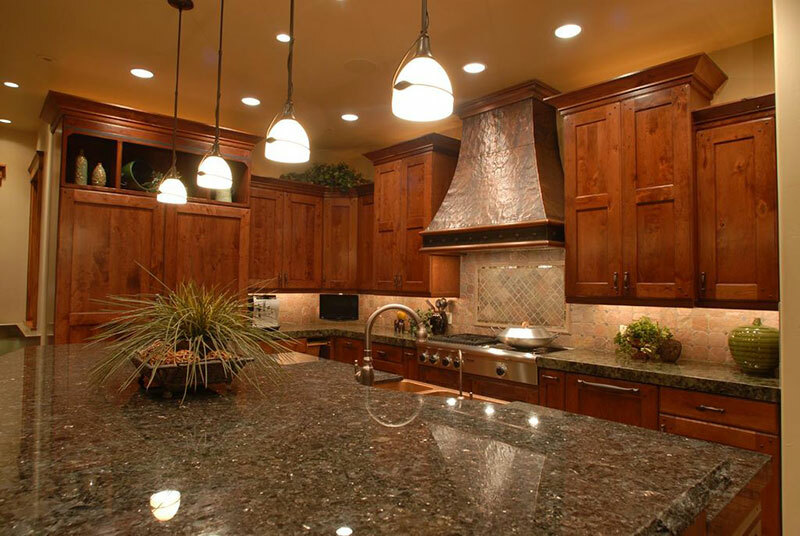 It is premium granite that is well known for its durability (and its beauty). 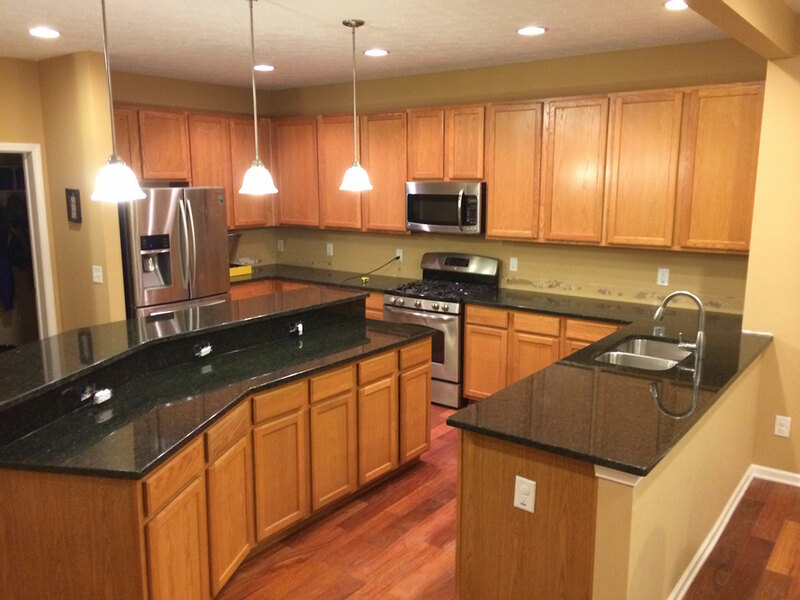 It is most commonly used in the kitchen as countertops, but because of how durable this granite is – it does also make an appearance in many people’s homes as flooring and bathroom countertops from time to time. 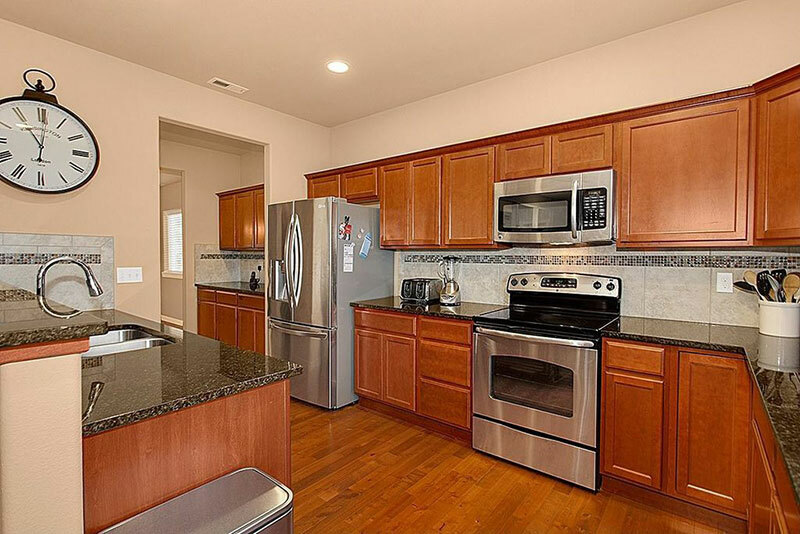 What Color Is Uba Tuba Granite? 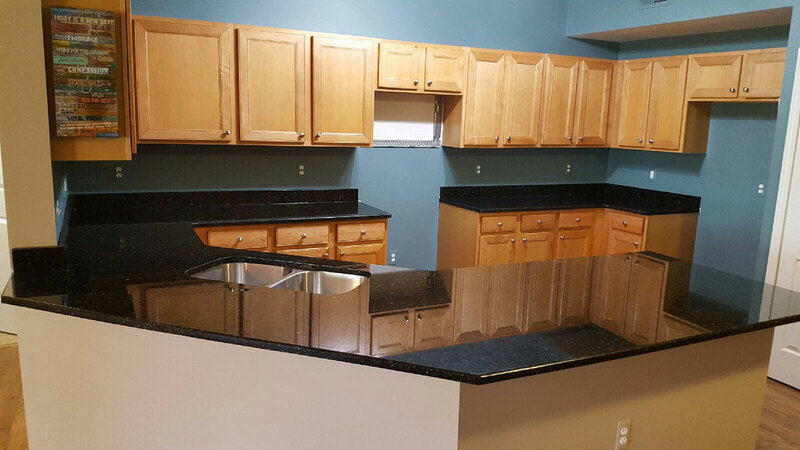 From a distance, Uba Tuba granite looks deep black in color, but you can see that it is not a solid uniform color. There are noticeable darker and lighter patches covering the surface. 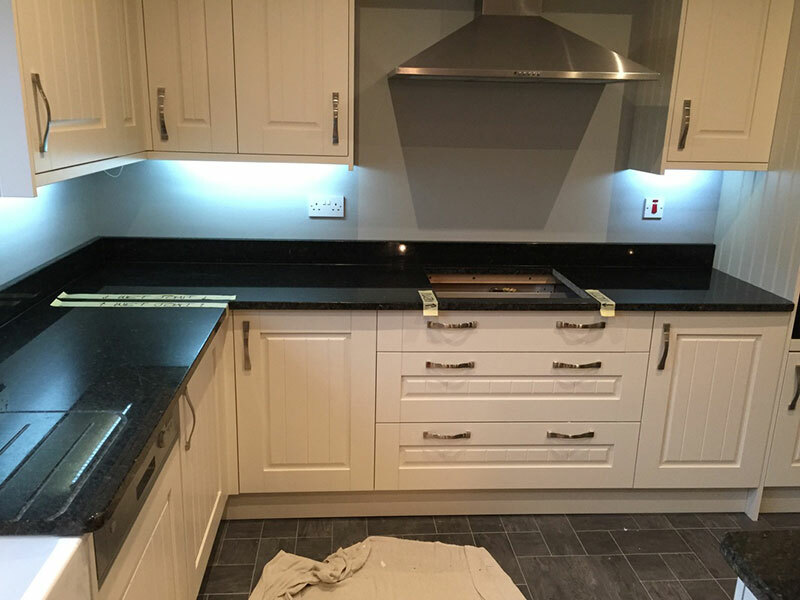 As you get a little closer to the granite you are going to be able to see the beauty of the stone increase with each step. What appeared to be a reasonably consistent dark background from afar is actually littered with greenish yellow minerals. 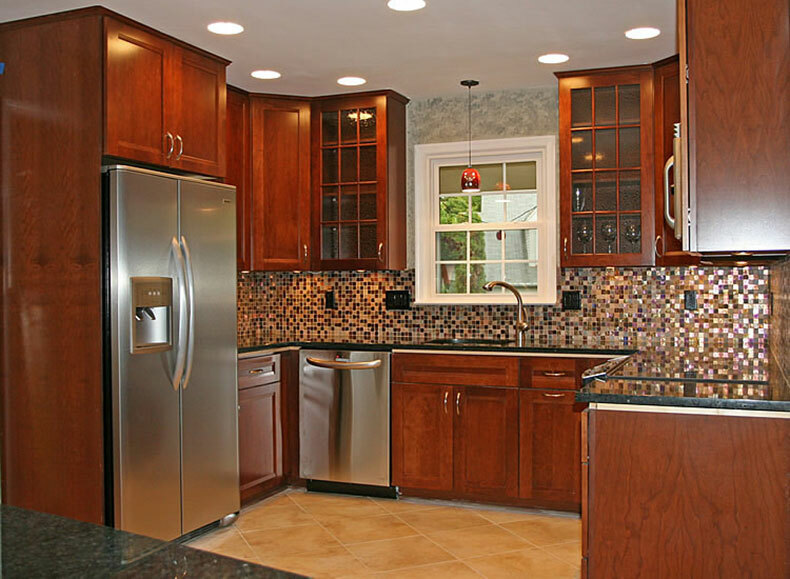 These minerals are usually spread out quite evenly throughout the stone and make up a large amount of the overall surface area. 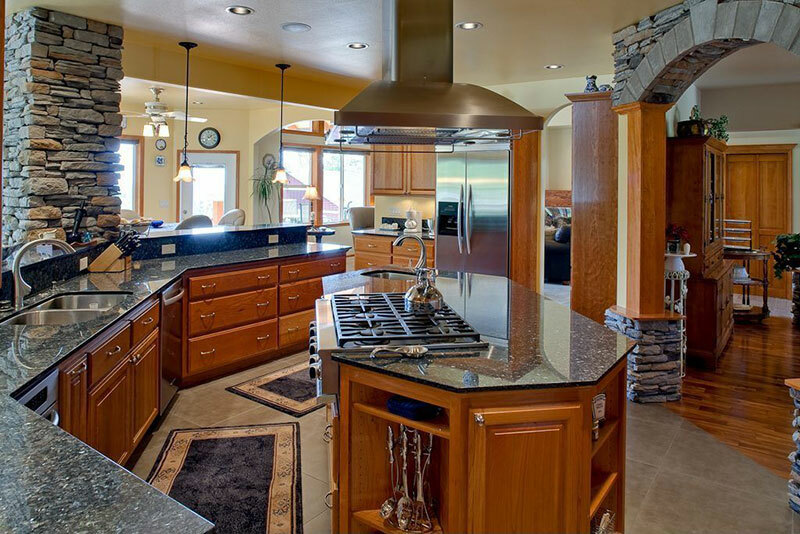 There is a little bit of shine to the countertops thanks to a few quartz-like crystals that are dotted infrequently throughout the granite. They often glint in the sunlight and add a little bit of dazzle to your day. 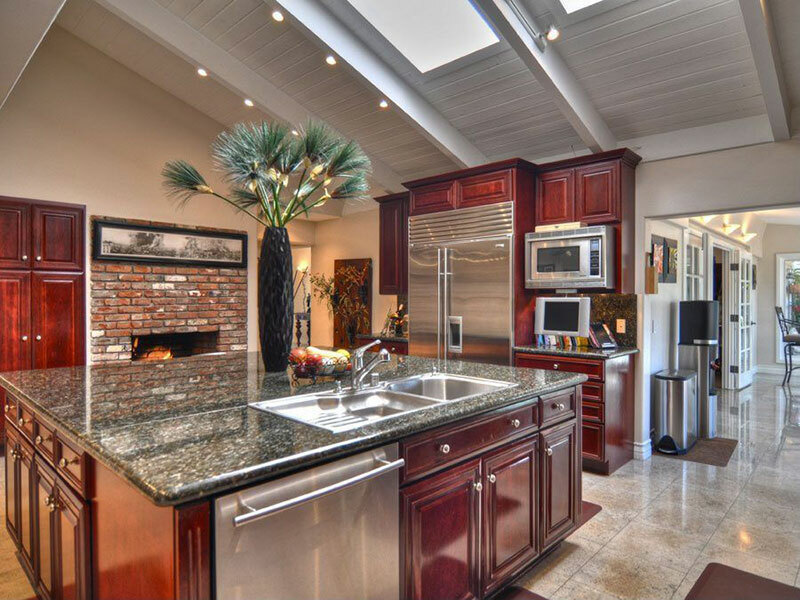 Overall a beautiful granite that is not overpowering and has a little bit of a wow factor to it when you get up close. 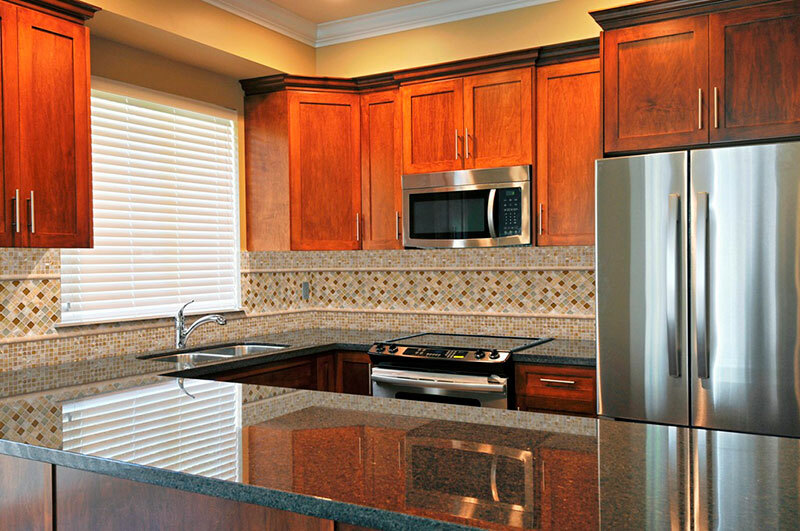 What Cabinet Colors Go Well With Uba Tuba Granite? 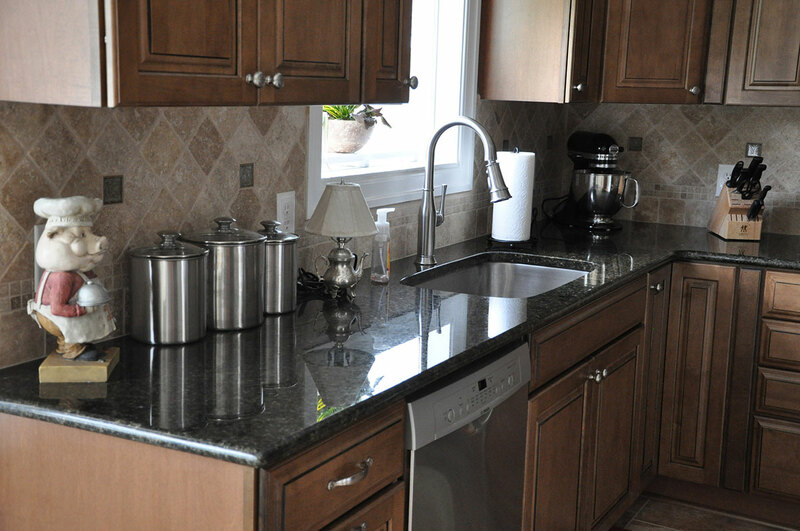 Uba Tuba is a versatile granite that can complement kitchen cabinets of many different colors and designs. 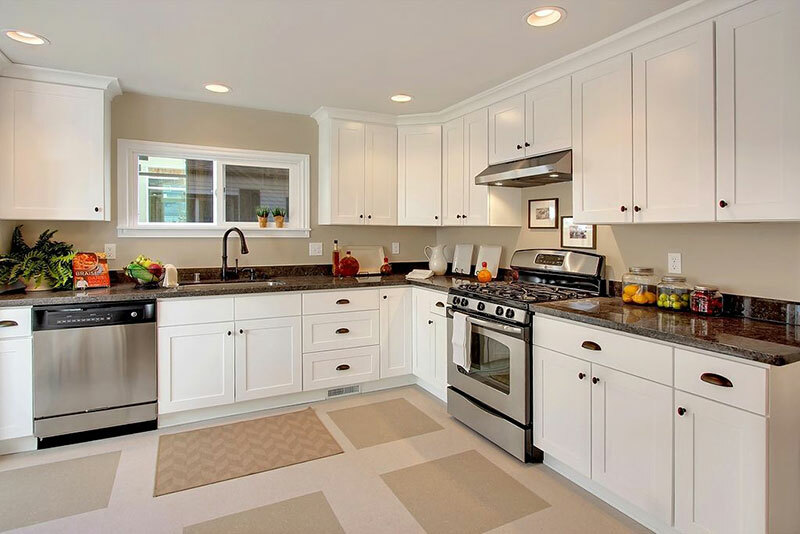 When combined with white kitchen cabinets the overall effect is modern, clean, and minimalist in most cases. 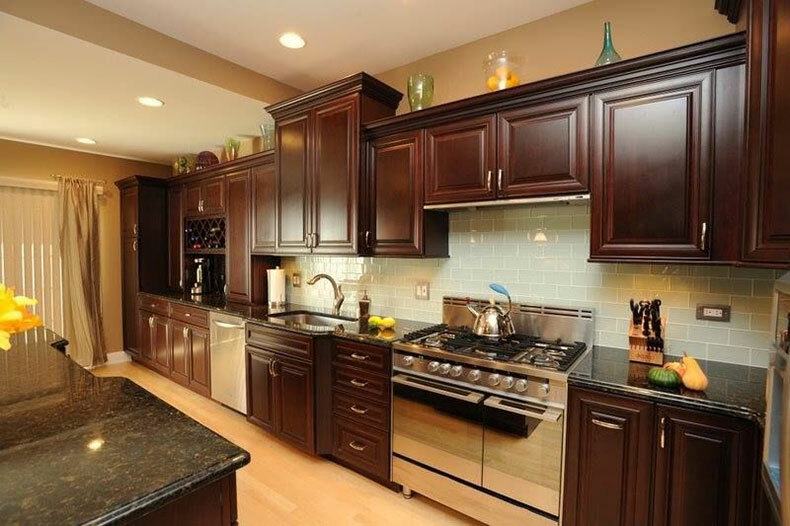 The deep dark black of the Uba Tuba granite countertops is a stark contrast against the white cabinets and can be quite dramatic when combined correctly. 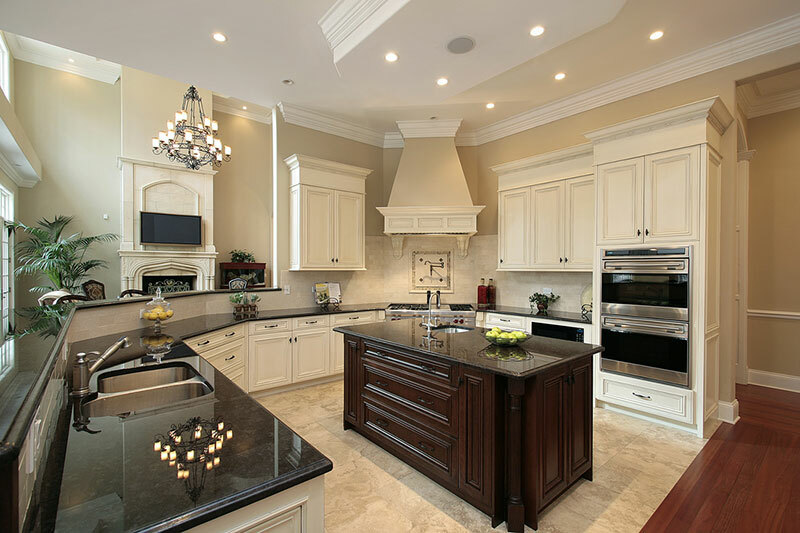 However, the appearance of the sharp lines of many bright white cabinets can be reasonably intense – and might be a little too much for some people. 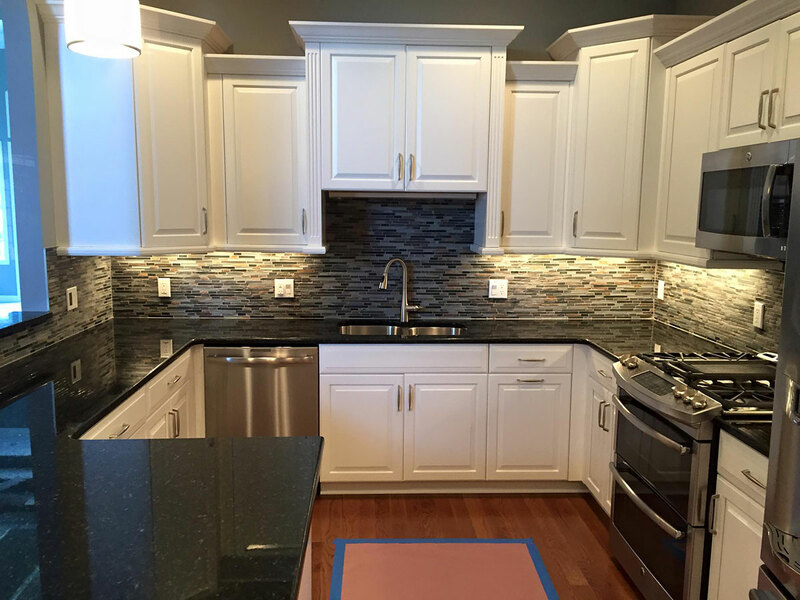 You could try offsetting the white and black of the countertops with a little aluminum or brushed steel to blend the two colors a little easier. 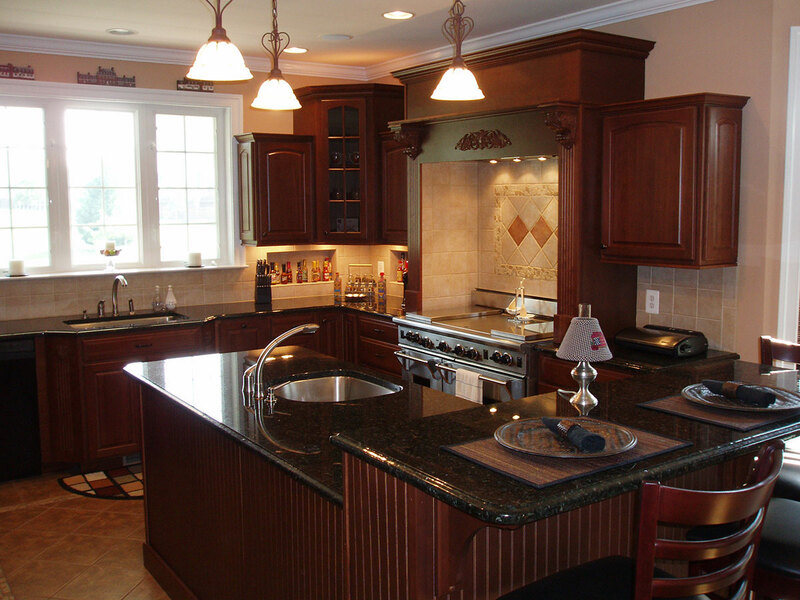 When Uba Tuba granite countertops are combined with dark brown cabinets the mood of the room changes dramatically. Instead of contrasting with the white, they blend into the brown almost seamlessly. 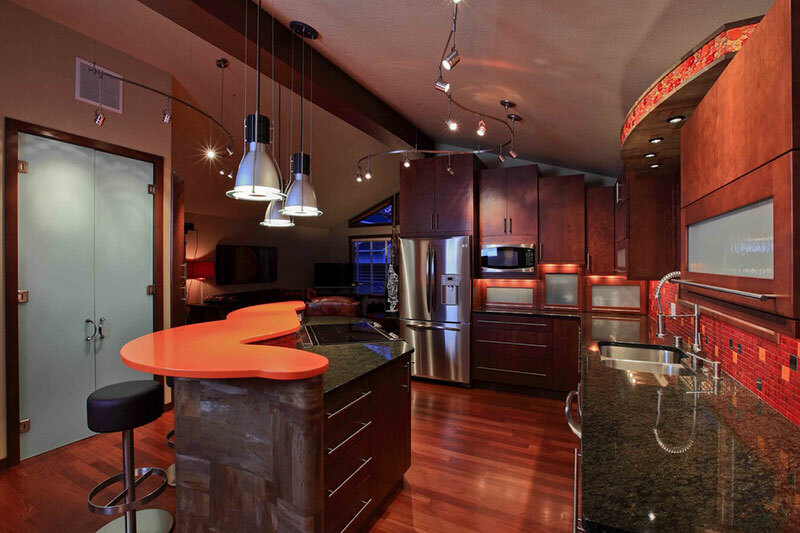 This creates a much more flowing and refined feel to a kitchen. 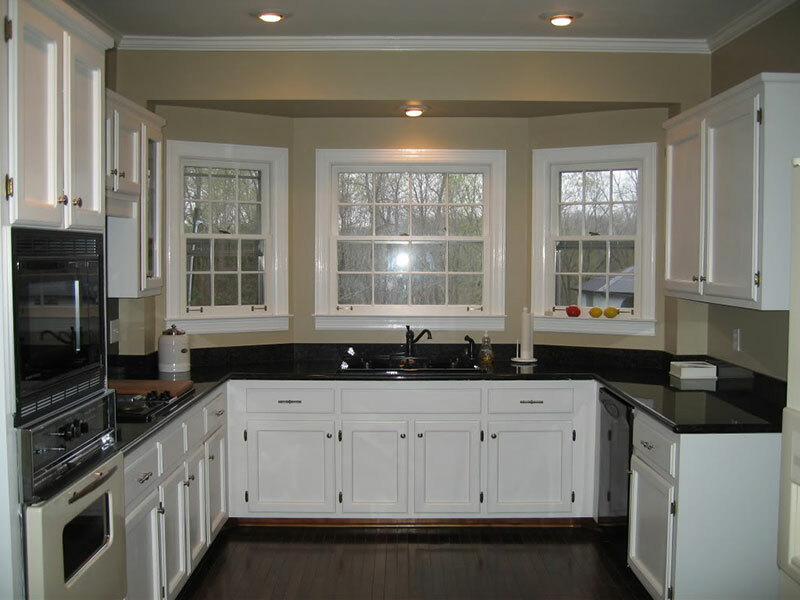 Perfect for those who like a little bit of subtlety to their beauty instead of in your face contrast with white cabinets. 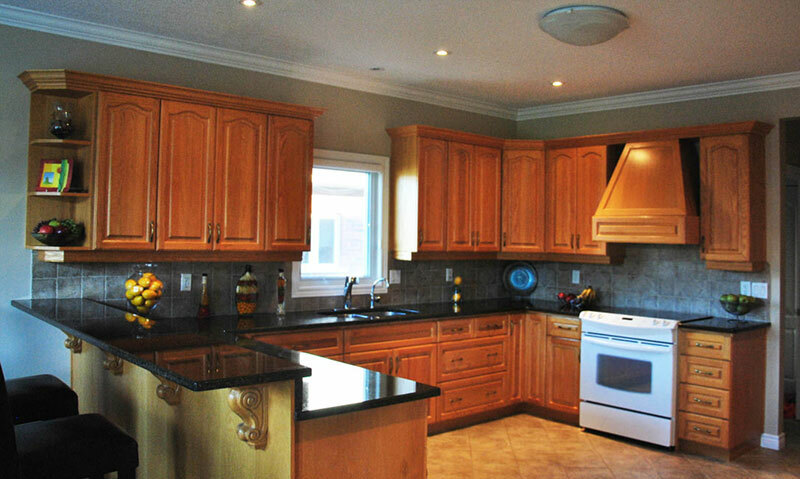 When combined with natural wood stained cabinets the kitchen takes on a totally different feeling altogether. The Uba Tuba has a much more polished tone when offset against the natural appearance of the stained wood. 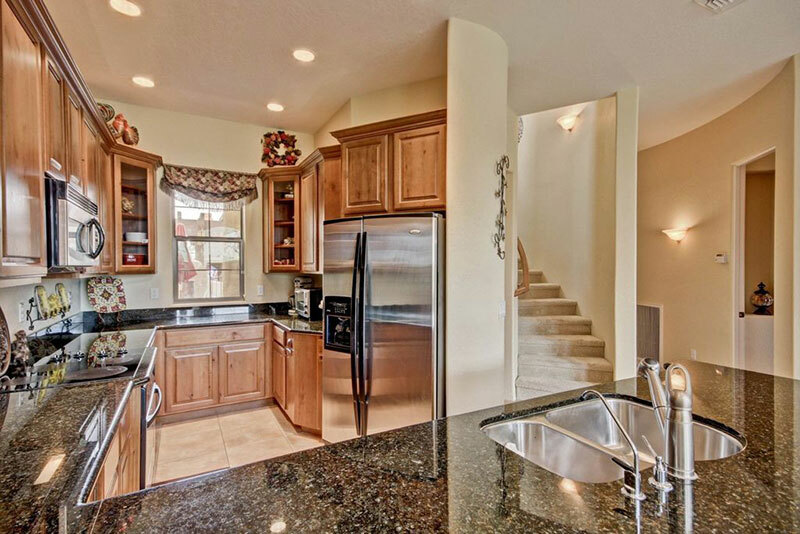 With this combination, your kitchen will feel very homely, kind of like a log cabin. It’s truly a lovely combination. 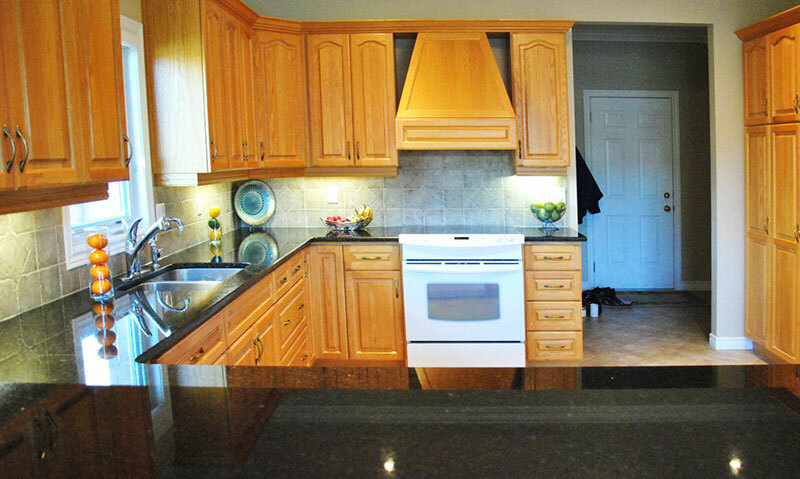 How Much Does Uba Tuba Granite Countertops Cost? 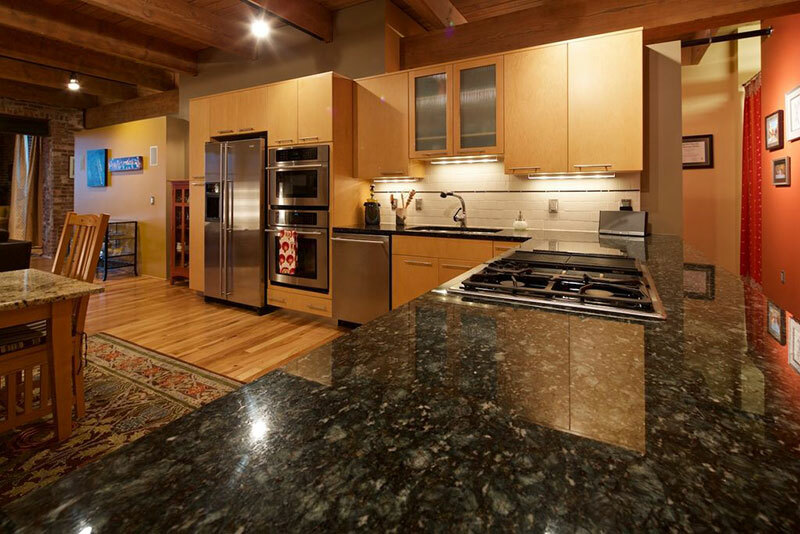 The beauty of Uba Tuba granite is something you are going to have to be willing to pay for if you want it in your home. 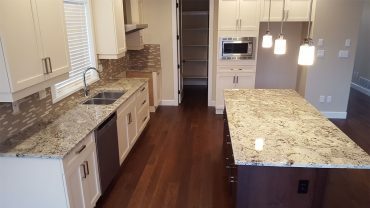 But as a ballpark estimate, you can expect to pay roughly around $250 to $400 for a 1.25” thick 1 square meter slab. 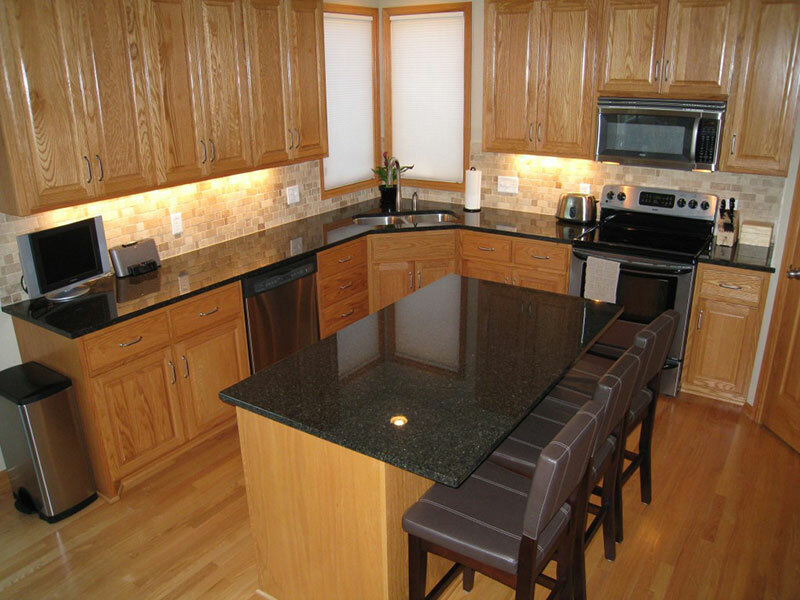 Overall this is an excellent choice for anyone looking for a deep dark and durable granite in their kitchen. 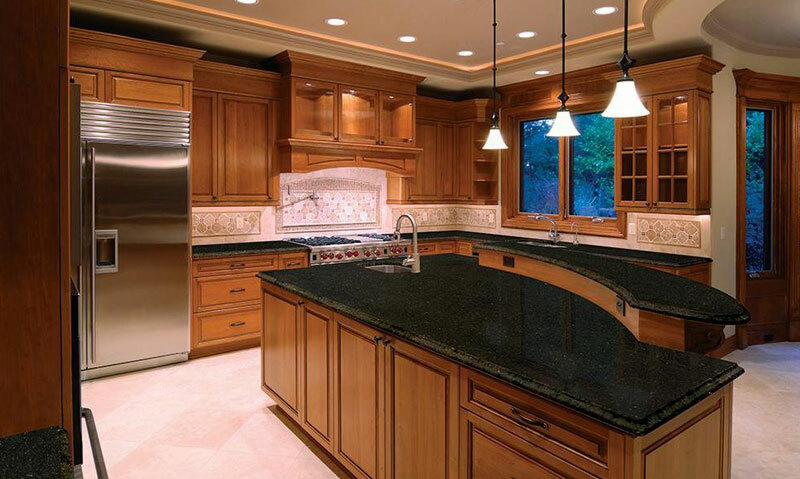 It is a hard working granite that will stand the test of time, and with a little bit of care and attention, it will make your kitchen a thing without any trouble at all. The dark black combined with the large amount of minerals looks astonishingly beautiful in any setting, especially when the sun catches the quartz crystals and glints in the sun.